Different, funny and exciting. The perfect party for the whole family! In the beginning, Zip line and Tibetan bridge were technologies used to overcome geographical accidents impossible to overcome without the help of a rope. 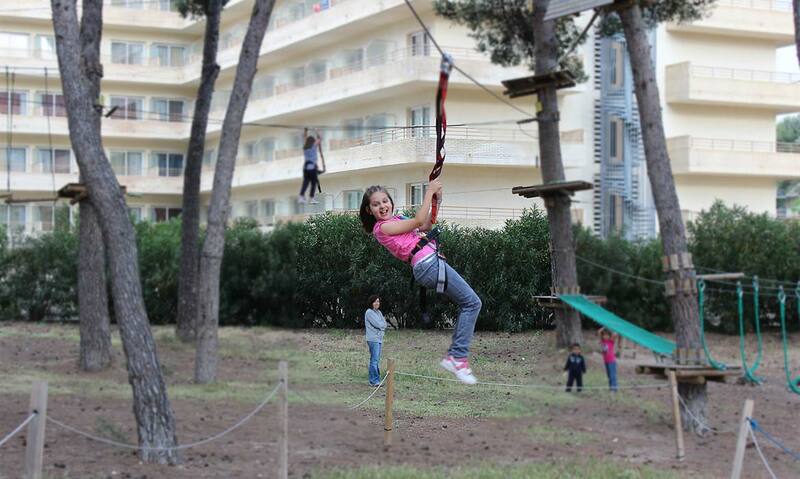 Nowadays, the zip line is included inside the modality of escalation and vertical technologies. Would you like a birthday celebration where children enjoy as they never imagined? Bosc Aventura comes full of amazing surprises in order to kids and families spend a magical day in a natural environment complete of funny activities. They will have a blast! 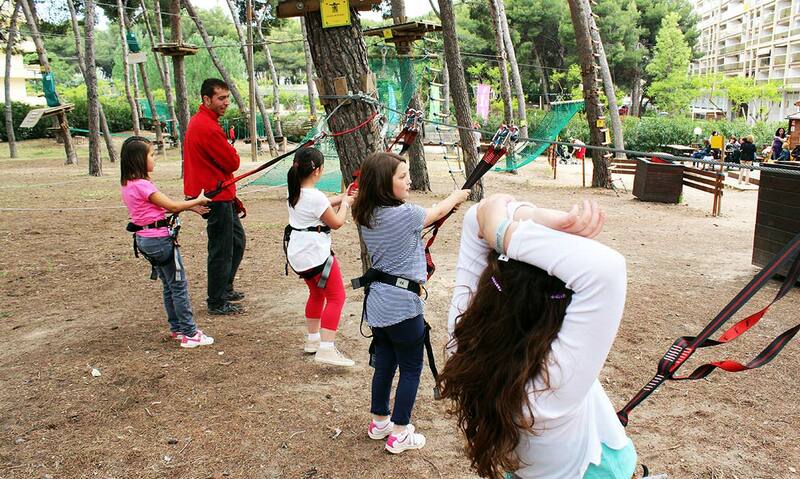 Paintball, children zip lines and much more. are you still unsure? 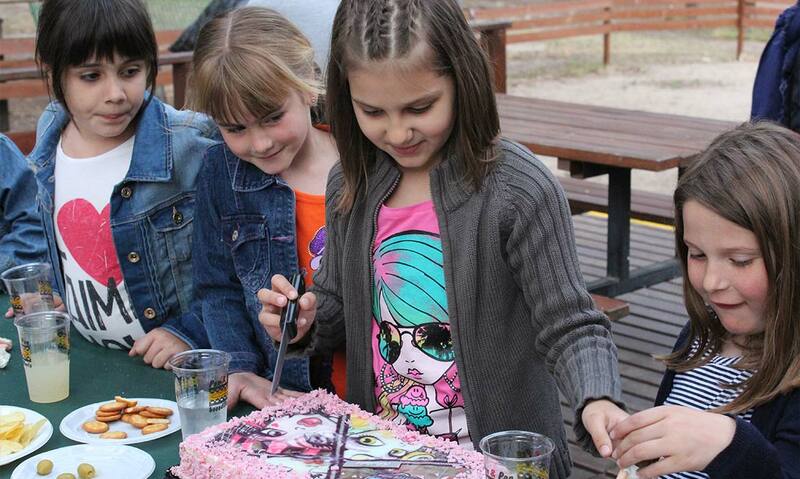 If you are planning a different birthday party where children have a great time, Bosc Aventura have the solution! If what you desire is to rise the trees and to cross bridges and zip lines, you will have 2-hours of a good time enjoying the different circuits according to your age/height. And after so much exercise, you will recover your energies with the lunch/snack we prepare for you. Cool, isn’t it? 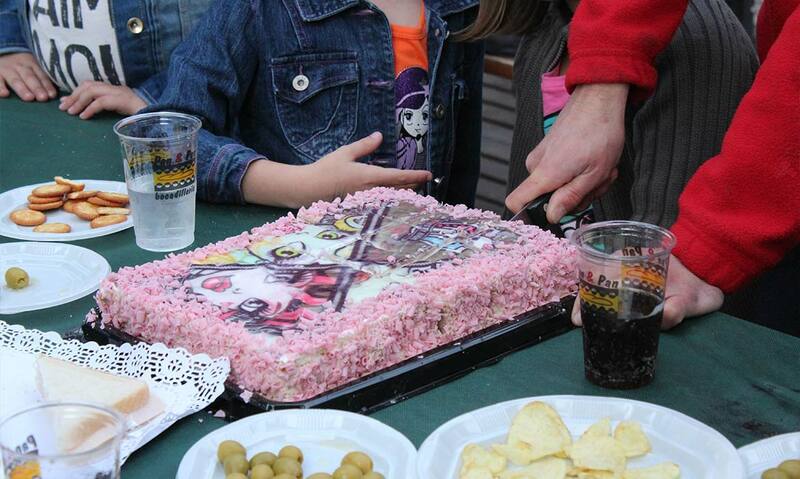 Would you like to celebrate your birthday party in Salou having a battle in our Paintball area? Go for it! You will enjoy different games until you finish your 150 paint balls. 1’5- 2 funny hours in the battle field. Eventually after the battle, a lunch/snack to recover your energies. If after lunch/snack you want more, you can play mini golf in our course with 14 different tracks. After so much enjoyment and emotion, it is the moment of the well-deserved rest. 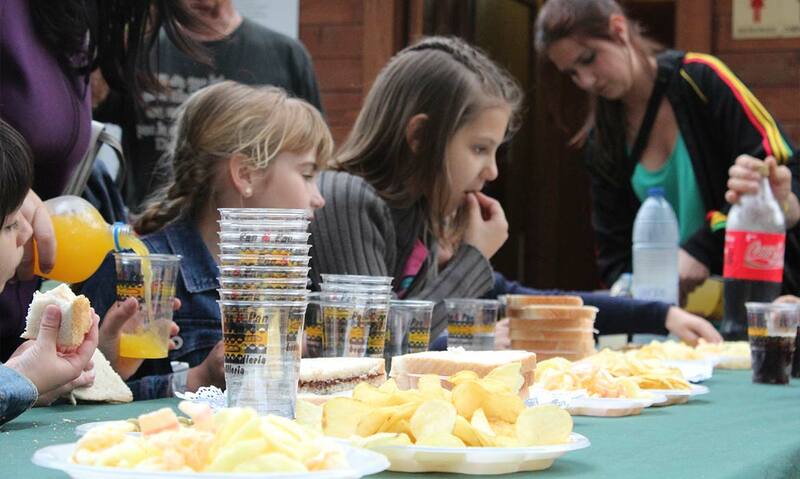 The picnic consists of a varied pica-pica (chips, ganxitos, olives and salty cookies), a sandwich of ham and cheese and other one of chocolate cream, drinks (Coca Cola, Fanta and mineral water) and a cone of delicacies for every child. It sounds well, doesn’t it? Then, come with your friends and have fun! What are you waiting for? Invite your buddies! 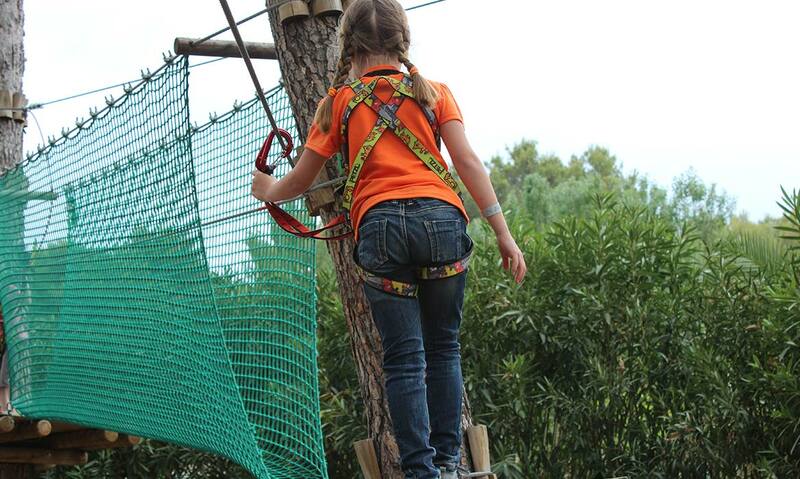 Bosc Aventura Salou Birthday pack is for groups from 8 children. If the group is less than 8, the minimum rate is for 8 kids. What rules should you know to play bosc aventura soft paintball? Now children from 7 years old can play Paintball with Splatmaster. Would you like to know more about this Paintball for children? Click here. If you prefer, you can also practice paintball making aim at Paintball children zone or play with the new guns. Find out more. A present for the birthday boy! It is not a dream… It is the party celebration you always dreamed! All it takes is you and your friends! Come to the appointment with adventure and… Let the party begin!